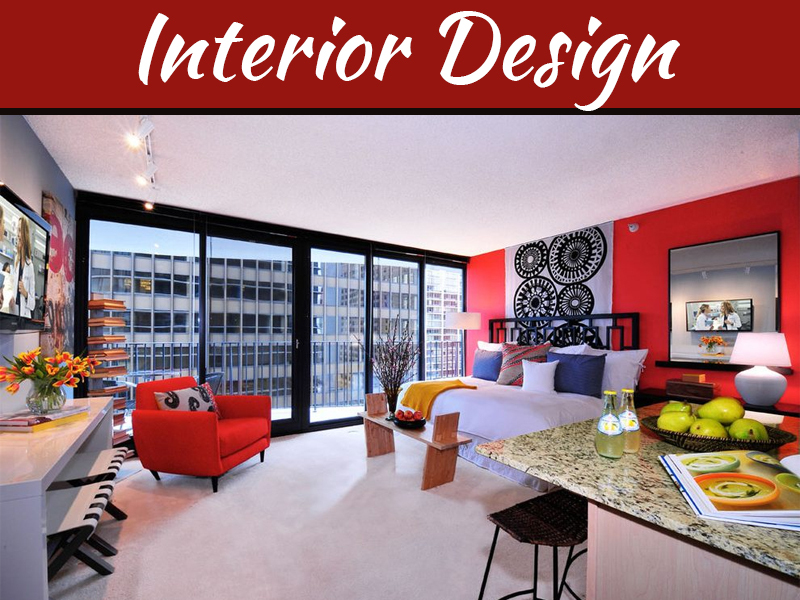 The world of fashion is getting influenced by the world of interior design and décor. 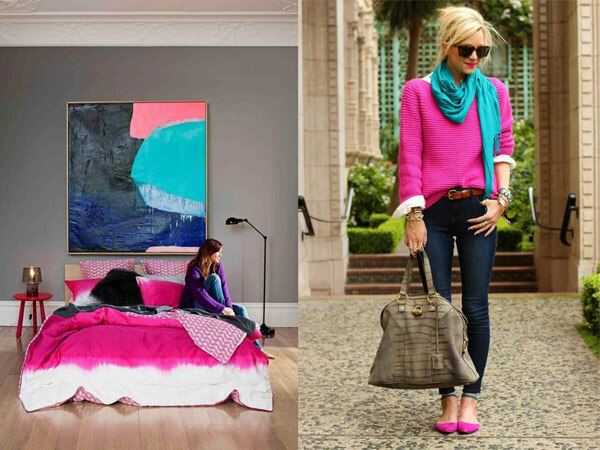 The worlds of fashion and the décor seem to be colliding. Both the worlds are now engaging as the creative minds of the worlds are joining together and that is happening because of the social media forces. As the collection hits the fashion runway the media such as reporters, fashion photographers, bloggers like me are now sharing the events with their readers and followers. The images are posted on the blogs, or on websites, or even flashed across the television to consumers. When fashion was once driver of trends and style and even the world of interiors, now the two worlds are working together in sync. 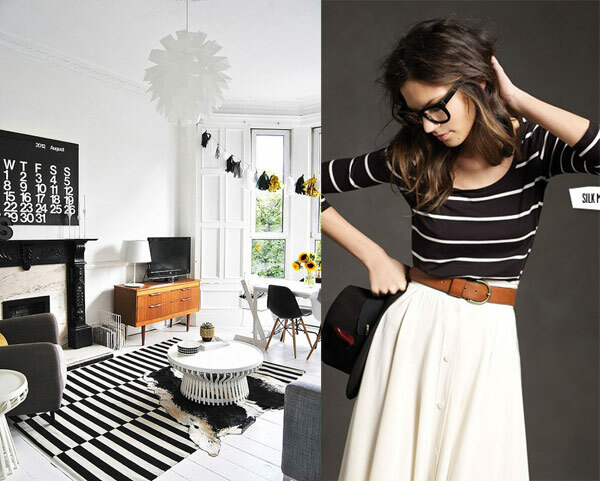 Now the décor is even stepping into the world of fashion and influencing it little bit. The décor is stepping into influencing fashion. 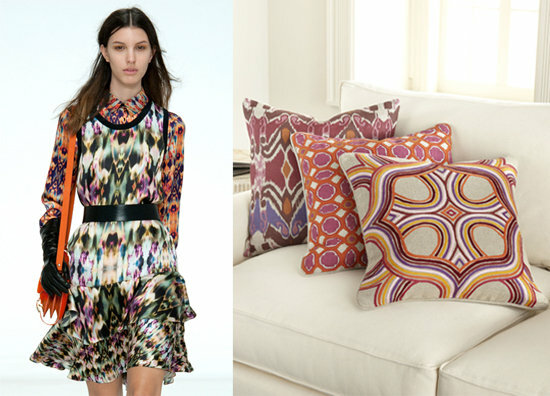 Example the lcat print which were rage in furniture showroom last year and now they are seen as hit on the runways as well. Thanks to the social media the two worlds are now more in tune with each other and more as they are now. The street style is important and is powerful influence in worlds of the fashion and design. 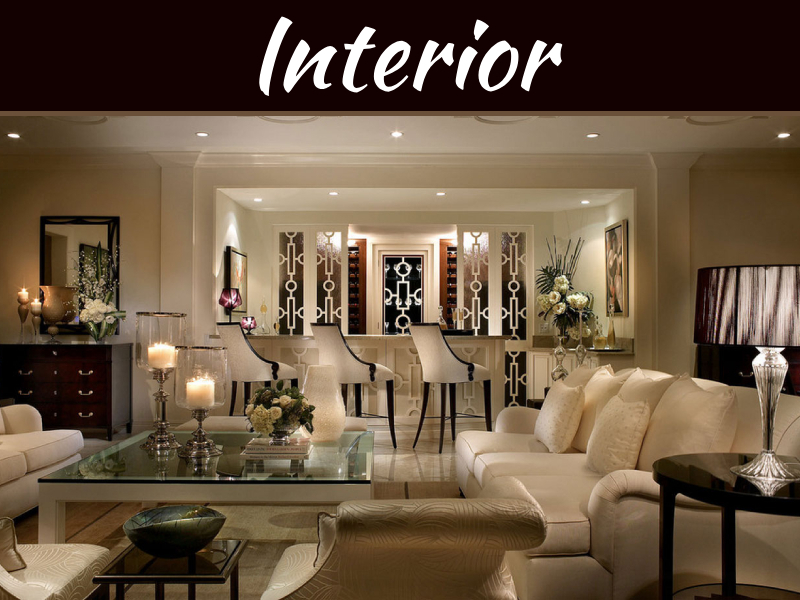 Let me just explain you in simple manner: since this is a interior design and décor blog will keep emphasis on that. 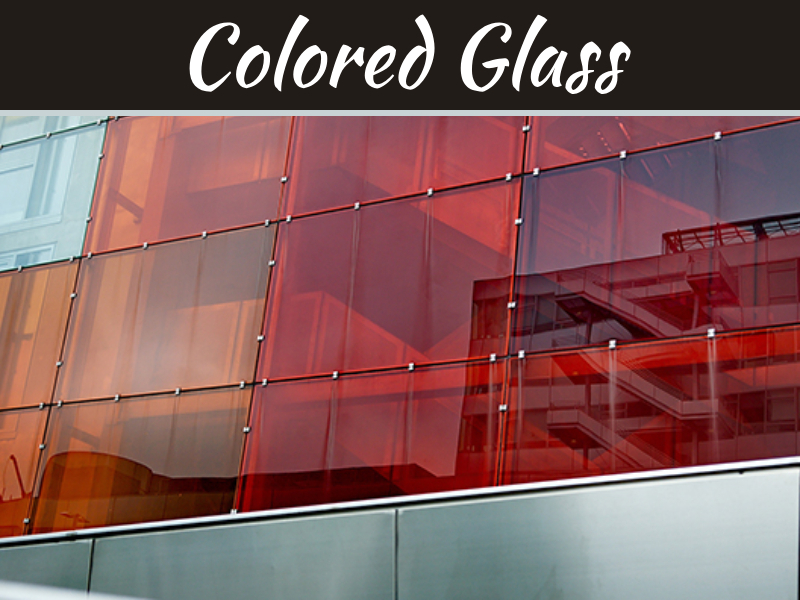 With advent of colors- vibrant shades, neon shades, bright colors in the fashion world it has affected the interior designing as well. Since our life is not beige then why should our living space or home be all in beige color. 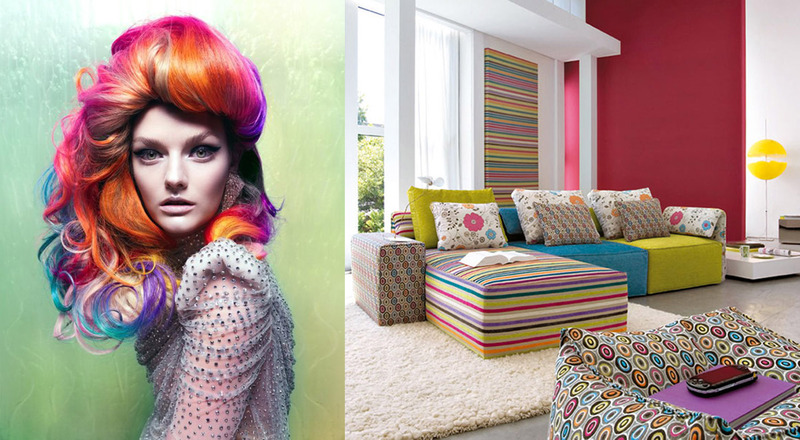 Ok now let your walls be of beige color or lighter pastel shaded but rest of your home you can throw myriads of colors. People today are of colorful personality where they wear red, pink, bright pink, purple, dark shades of green etc. as their pants. The home is reflection of yourself. When our life is not beige then why do we come to a home which is beige color? 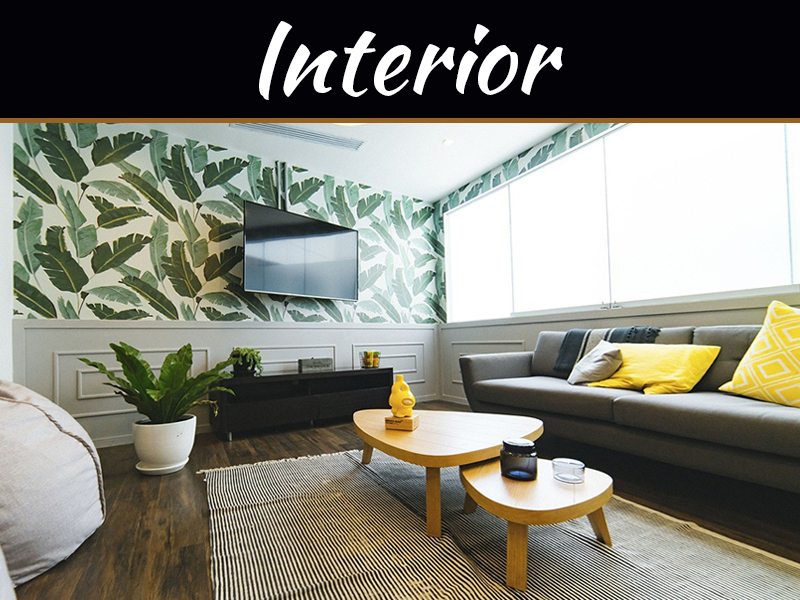 If you love to wear bright colors and you like wearing fun prints, you must not only wear them but also décor your home as well. With trendy and dark colors the floral is also sign of trend, style and is sign of fashion which can be adapted in interiors easily. People are now done with bland beige color. Well am not against beige color but that is just for an example. People want to be happy and colors help in making your mood. The stripes and checkers are coming back both in home and on runway. Well as I would conclude the world of interiors and fashion are colliding and result is new amazing designs for both the worlds.